The 2017 Tax Cuts and Jobs Act created a credit for employers when they give qualified employees paid family and medical leave. This act is currently in effect for 2018 and 2019 and applies to businesses covered under the Family and Medical Leave Act (FMLA), although it is possible that Congress will act to extend it in the future. This credit is equal to a percentage that employers pay employees while they’re on family and medical leave. It’s allowed for up to 12 weeks in a taxable year. The minimum percentage is 12.5%, and the maximum is 25%. For every percentage point the amount paid to a qualifying employee over 50% of their wages, the credit rises by .25% until the maximum of 25% is reached. In some cases, a higher maximum limit is allowed. The employer must calculate and reduce their typical wage deduction by the same amount that is being claimed as a credit. 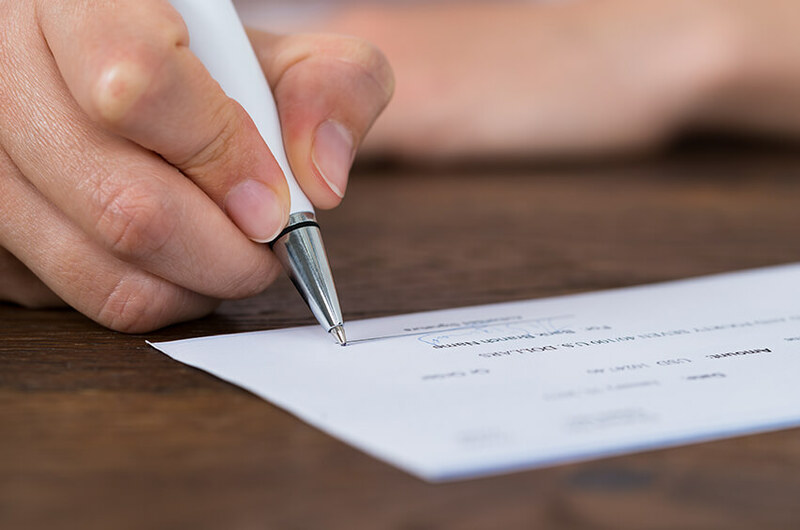 Any wages that are used to determine eligibility for other general business tax credits cannot be claimed as well for this credit. Cannot have earned more than $72,000 the previous taxable year. Must take qualified family and medical leave for reasons including but not limited to birth and care of a child, care for spouse, child or parent in serious illness or a serious personal health issue. Must have at least 50 employees working within a 75-mile radius. Those employees must have worked 20 workweeks in either the current or previous year. Employers with a central location that has over 50 employees but a satellite location with fewer than 50 employees but more than 75 miles from the HQ may only qualify for FMLA with their central location. A minimum of two weeks of paid family and medical leave per year to all qualifying, full-time employees. That amount can be prorated for part-time workers. The paid leave wages must not be less than 50% of the employee’s normal pay. While this new tax law may not provide sweeping changes in the FMLA, it’s important to account for these new potential credits and prepare to implement them if necessary. That means if you’re a qualified employer, now is the time to put the policies in place that give you and your team the ability to claim and take advantage of these tax credits when the situation arises – not after the fact. Steve Kenney is a Tax Shareholder at Lutz with over 20 years of experience in taxation. He specializes in executive tax, estate, and family wealth planning, and assists with mergers and acquisitions.